Can’t you see yourself at Sierra Nevada’s beautiful brewery? You all know BeerAppreciation focuses on local breweries, local beers and is very pro Philly and the ‘burbs. That said, I have been fortunate enough to make a few brewery runs in the San Francisco Bay area (click here to see my “Brewery Life List – So far”) and the sheer number of breweries and brew pubs there – some of which are really exceptional – make it a must visit for those really focused on craft beer. So, I thought I’d give you folks a little guidance about where to go and what to drink should your find yourself in the Bay area and up north towards Sonoma and wine country. 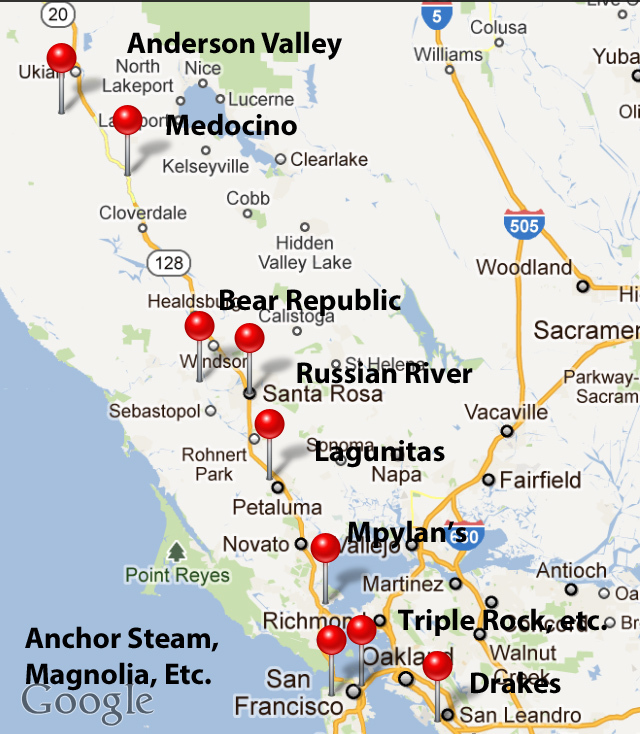 I set the links on each brewery name, and even include a map – so take a look! 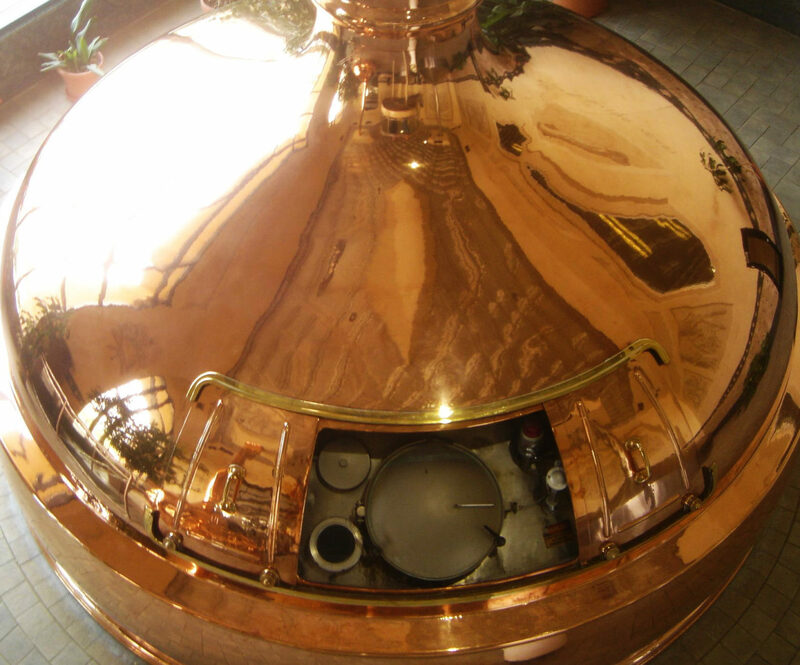 – Trummer – A real Austrian brewery in the factory district of Berkeley? Yes, and a really nice tour and tasting room. Worth finding, and an usual story. Yes, lots of wineries, but that’s for others. Take 101 North and revel in the amazing beers and beautiful countryside. It’s about three hours from SF to go up as far as Anderson Valley, about 2 to Healdsburg. So, pace yourself, drive with a friend and pick one or two per trip so you can really get a sense of these great beer resources. – Lagunitas (Petaluma) – Oh man, you know how I love the crazies at Lagunitas. Tours are available, and they have a beer garden/pub on site. Bring your dog (or borrow one if you are traveling without) and taste mind-bendingly great hoppy beers. – Bear Republic (Healdsburg) – Tucked behind main street, they still brew here (though the main production brewery is elsewhere) this brew pub has an amazing array of great brewpub-only beers. Food is notable, people awesome. A personal favorite – you will feel at home. 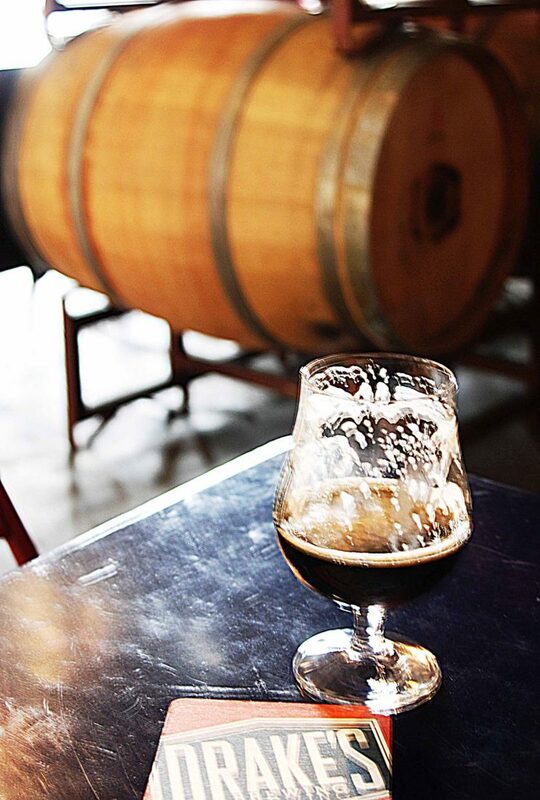 – Anderson Valley (Booneville) – Best to call ahead to be sure the tasting room is open, and be sure to get a tour. Beautiful country, great beer. You will enjoy it. – Medocino (Ukiah) – They won’t usually let you in the brewery, there’s brew pub with plenty of selections and swag not far away, but a work in progress I found. Head north and east from the Bay and you can find a number of others – though I didn’t venture all the way to Sacramento – which has a number of places as well. – Sierra Nevada (Chico) – If you can possibly get there, you’ll want the tour – it’s a palace of a brewery as well as one of the five largest in the nation. Sierra grain-fed beef at the restaurant, fun swag at the shop. If you have to leave the Philly area, try a BeerAppreciation vacation in Northern California.